Investment in forestry is generally regarded as having low associated risk. However, there are natural risks associated with forestry such as fire, disease and wind. 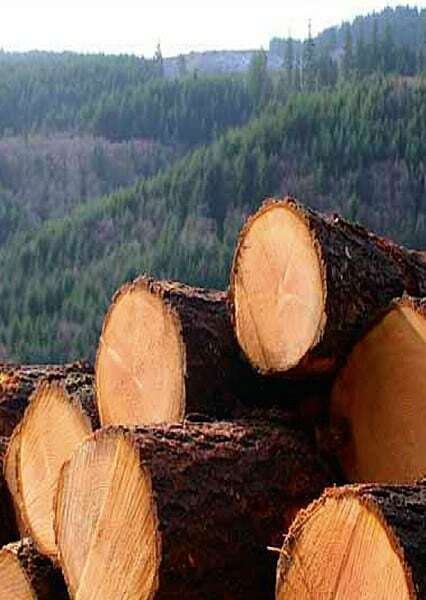 There are also macroeconomic risks such as changes to forestry policy at national or European level, a fall in demand for timber or the addition of forest management constraints. In any investment analysis it is important to state clearly the risks considered and where possible to account for them. Ireland has a relatively short fire risk period. Good forest management practices will reduce the risk of fire damage. SWS Forestry provide a Group Insurance Scheme to protect against any potential losses. Due to our island status and strict enforcement of hygiene regulations Ireland is relatively disease free. Forests in Ireland have had no appreciable losses from disease within the last 30 years. Ireland is a relatively windy country compared to our European neighbours. Good forestry management will reduce the threat of wind damage. At present timber prices vary quite widely on an annual basis and show cyclical characteristics which reflect the state of the economy. An advantage of forestry in this regard is that it is easy to postpone harvesting if the price available is not attractive. This flexibility is a major advantage in attaining the best rate of return.